The Solar Compass is a very simple device in and of itself. It consists of an aiming circle with a center post or gnomon. The gnomon casts a shadow on the circle and the degrees of azimuth are read off the circle to the nearest one half degree. However the software is not quite so simple. In the SHAMOS computer model there are two routines to aid the user in the use of the solar compass. The first method of using the solar compass is to have SHAMOS print out for the day of use a chart of solar motion for the date and place of usage. With this chart the user can then orient the compass at the time of setup. However it is sometimes unlikely that the user knows the exact location and date of usage when she or he needs the solar compass so there is an alternative method for use. Under this second method the user sets up and levels the solar compass at the location needed. Then he or she aims the north point of the compass at the azimuth needed and records the degrees where the shadow is cast by the center gnomon. She must also record the exact time of the reading and GPS: latitude and longitude of the site. 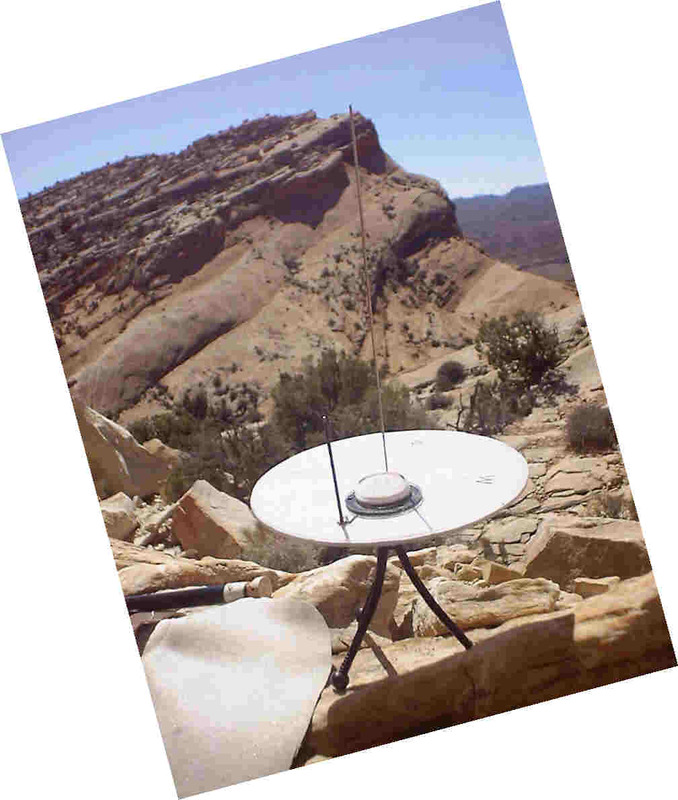 When the user is unable to run SHAMOSbeforehand, she can go on and use the solar compass in the field and then run the compass utility later to determine the azimuth measure to the nearest one half degree.